The cost of the hair transplant is a subject that worries most people who are considering a hair loss restoration surgery. The price of hair transplants usually depends on the extent of the area to be treated (baldness severity), the difficulty level of the procedure, the experience of the doctor (the more experienced more expensive) and the country where it is done. A hair transplantation to a small area like the eyebrow will not cost the same as a hair transplant to a large area, such as the scalp. A hair transplant performed with the Master Group team can cost significantly from 2300 euros to 6700 euros. Each case is carefully evaluated by the medical team to an accurate indication of the amount of required follicular units. In order to get an estimate cost of your hair transplant (without any commitment), you just have to contact us. Our customer manager is at your disposal to help. Our team assesses their patients in each case, and the amounts are calculated taking into account the extent of baldness and usually the procedure will be performed in a day or two consecutive days. With the EDM technique (Extreme Density Method), the average in one day hair transplant surgery is much higher than the amount transplanted using traditional techniques. Thus, we offer the best prices, the best forms of payment and the best results. Be aware and be critical when making their choices. 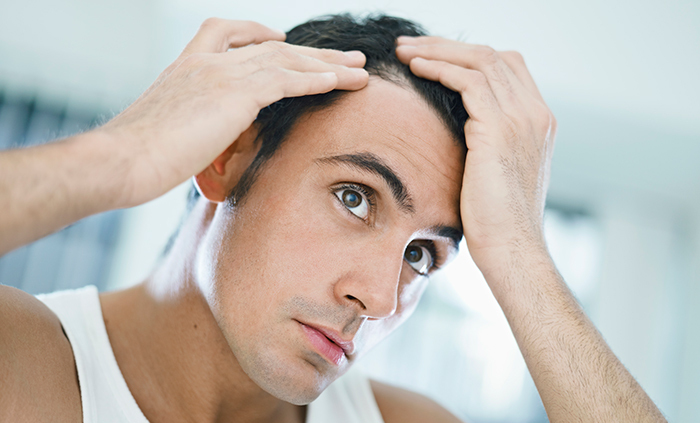 If you want to make a hair transplant, the price should not be the only important factor in the decision. TRAINING: Check the general medical education, if the doctor have specific courses in this area and is a member of capillary surgery organizations. PROFESSIONAL EXPERIENCE: It is essential that the team has extensive experience with many procedures performed. DEDICATION: It is important that the team is exclusively dedicated to hair surgery. PARTICIPATION IN CONGRESSES: As in any medical area, it is essential to have updated professionals. REFERENCES FROM OTHER DOCTORS: The best doctors are recognized by colleagues for their work. REFERENCES FROM OTHER PATIENTS: Testemonies from satisfied pacients who have already been operated by a certain doctor can be very usefull in the choice process. Photos of surgery results can also help, but make sure that the pictures shown correspond to photos of patients operated by the doctor. LOW COST: Some clinics offer services with very attractive prices. Capillary surgery is a medical procedure and should be performed by experienced professionals. The results of a botched transplant are definitive and often difficult to correct. Use your common sense. GREAT EMPHASIS: Beware the clinics that repeatedly come into contact trying to convince you to be operated. The pressures are negative and often lead people to make hasty decisions.